Metal Parker refill type copper ball pen,metal ball pen refills. 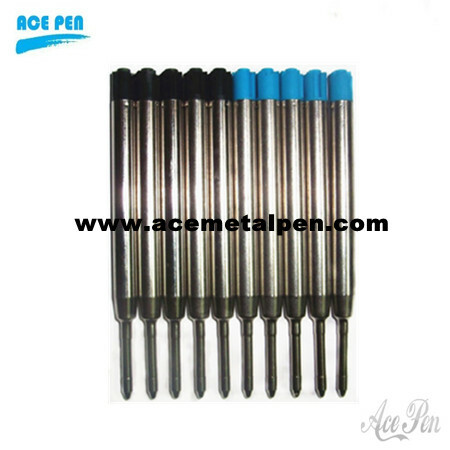 Metal Parker Type Ballpoint Refill, Source Parker Type Ball Refill Products at AcePen.These refills fit all Parker Ballpoint pens. Ecofriendly material with competitive factory price. Fast delivery but small MOQ.